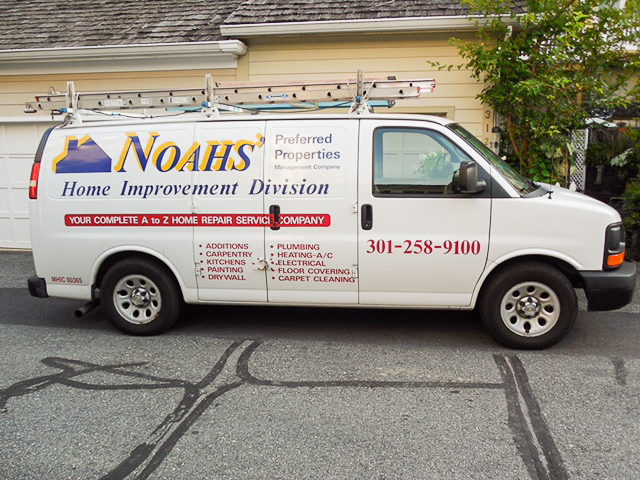 Noahs’ Preferred Properties offers the advantages of an in-house repairs and contracting service under the name A to Z Home Repair Service, which handles the “property management” of repairs. This department provides the advantages of one-stop shopping to our clients. We can provide timely response to the largest or smallest repair or improvement needs. A to Z offers first-hand description of repairs, avoids the risk of loss or damage by unknown or unqualified contractors, and provides peace of mind. Our clients know that miscellaneous contractors are not called in “off the street” to service their property. Since they are our contractors, they’re knowledgeable about the landlord’s needs. And, it’s important to note, our clients are always able to use their preferred vendors. Distinguishing between normal wear and tear, damages, or tenant negligence. 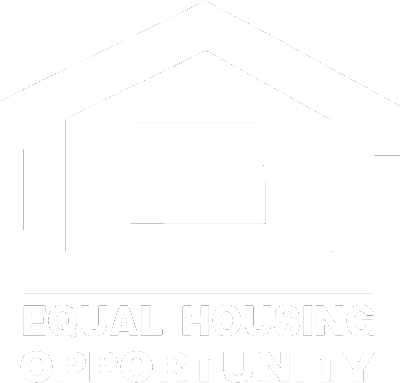 Looking for preventative maintenance issues and special needs which warrant special handling or follow-up. Focusing overall on the property owner’s best interest. Our contractors know it is more than a normal service call. Tenants come to recognize the personnel of A to Z and experience the comfort of a familiar response team of repair personnel. If maintenance aspects can be “hassle-free,” tenants are more willing to report maintenance needs. Personnel of A to Z place the needs of our clients first, are reliable and knowledgeable, fully equipped and efficient, timely and professional.